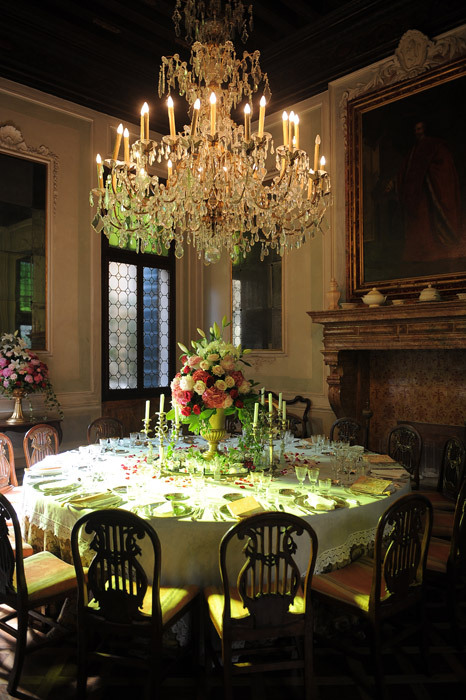 Add a touch of style and extravagance to your stay in Venice and take home a memory of the city few will ever experience! 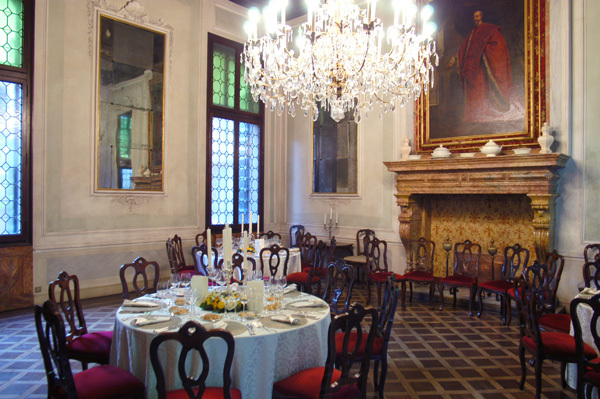 Ask for a private Wine tasting in an old Palazzo on the Grand Canal, not too far from the city centre. 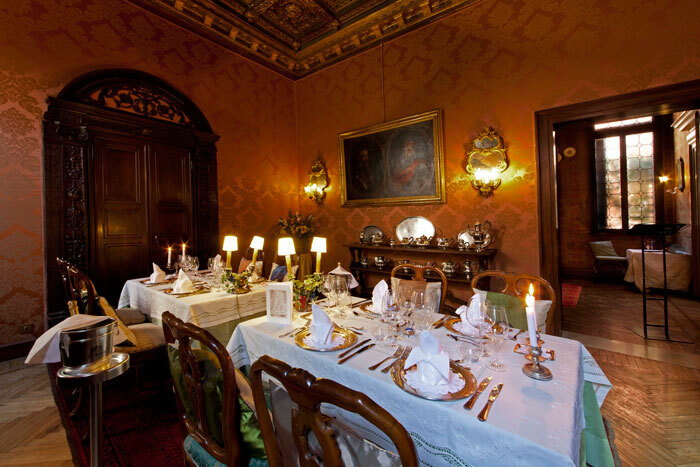 The tasting is held in the “Saletta Rossa” -Red Room- decorated with XVIIIth cent. bas-reliefs and ceiling frescoes, original furnishing, and wall paintings. In this inspiring and comfortable setting your certified Sommelier will provide a rich narrative of each local wine, and teach you the art of wine tasting. Veneto Region has over twenty eight appellations and more than 750 wineries, representing some of the most famous brands in Italy. Our selection is based on three glasses of wine, a flat or sparkling white, a fruity and crisp red wine followed by a full bodied and velvety red one, paired with appropriate fresh and savory appetizers. Take advantage of this exclusive chance, book now! Make your Private Tour reservation! * Is your party quite large and need a private session? * Would you like to taste a selection of wines produced in different Italian regions? * Are you interested in wines produced in the "Grand Cru" areas or achieved Docg -top quality- level? Contact us for any custom tailored tasting, and we will do our best!